Check out the latest blog entry, in which Baker Lab scientist ianh describes exactly how aflatoxins interact with the human body to cause liver cancer! 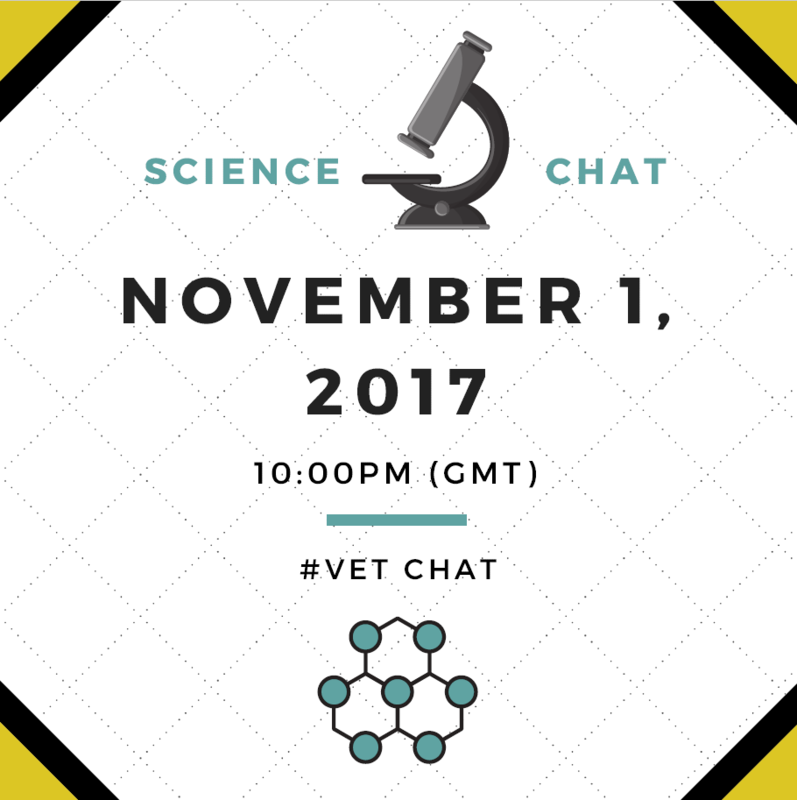 I’m thrilled to announce that the Fall Science Chat will be next week on Wednesday, November 1st at 10:00pm GMT (3:00pm, Pacific Time Zone). If you have questions for our developers/scientists it would be helpful to post them right here so the team can review them in advance. If we aren’t able to answer all your questions in the given time, we will attempt to get a blog post up soon with answers. Despite the fact that this chat will take place in #veteran, it will be accessible to all who want to join via the following link: http://chat.mibbit.com/?channel=%23veteran&server=irc.fold.it. Looking forward to chatting with you all! As always, thanks to our devprev players for helping test this release! Try out the new Multi-start Chaperone puzzle in the Developer Preview release! We've recently corrected some problems with multi-start puzzles, and we'd appreciate if devprev users would briefly try out this puzzle. If you experience any issues with the puzzle, please leave a comment on the puzzle page!